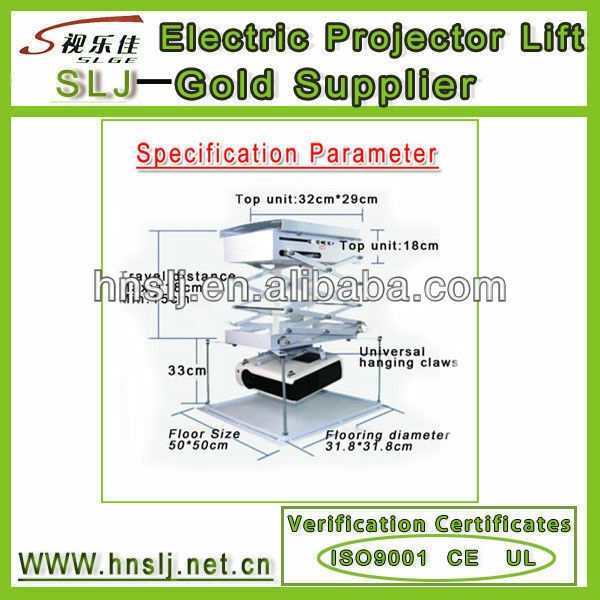 When the projector lift is not in use, the decorative board and false ceiling are parallel. You can control the projector lifts by remote control. It can be stopped at any location. 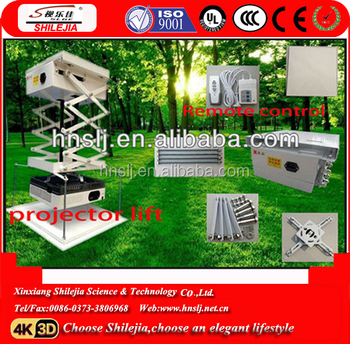 It can protect the projector and not occupy the interior space. 3, Delivery Period about 5-10 workdays. 1,Rich labor and advanced technology form relative low prices. 2,Rich experience ensure terrific quality. 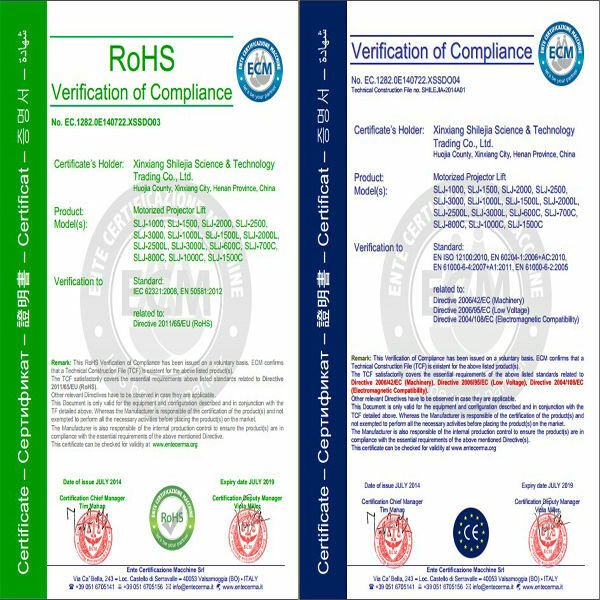 3,Enough stock guarantee delivery on time.